Davao is definitely one of the best provinces to visit in the Philippines. This great place is a home to beautiful valleys and mountain ranges as well as protected wildlife. 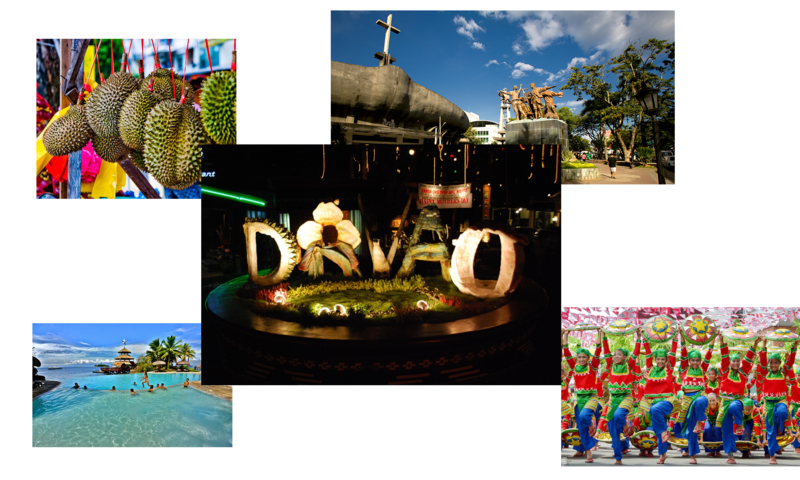 Then, experience the great moments as you visit the top 5 tourist spots in Davao, Philippines. Most of the people that visit Davao make it a point to see this mountain. In fact, this one of the top 5 tourist spots in Davao is the highest mountain in the Philippines. The area features an array of landscapes, virgin forests, crags, rivers, lakes, mossy swamps and volcanic structures. The Philippine Eagle Center conducts studies and takes care of injured eagles. Also, it houses other raptors, animal species and different kinds of plants. Everyone will surely enjoy seeing the eagles up close. In addition, the Center does not only have Philippine Eagles to show. They have other birds, mammals and reptiles as well. 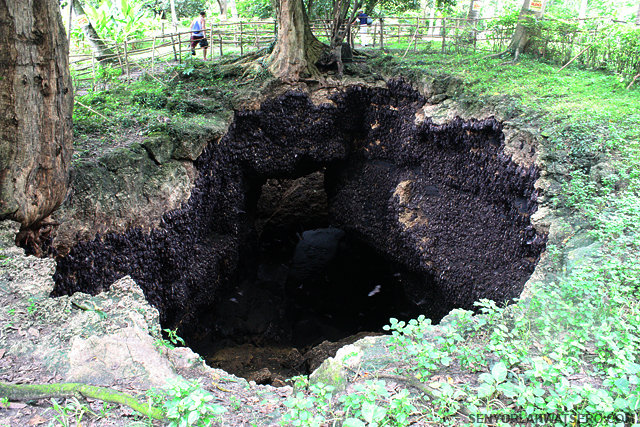 Indeed, a vacation in Davao is incomplete without a visit to the bat caves in Samal Island. In Davao Philippines, it is among the top 5 tourist spots because it offers tourists a wonderful experience. Aside from having the chance to observe the bats, visitors can join youth activities and bat education programs. This way, they can allow their visitors to widen their understanding. 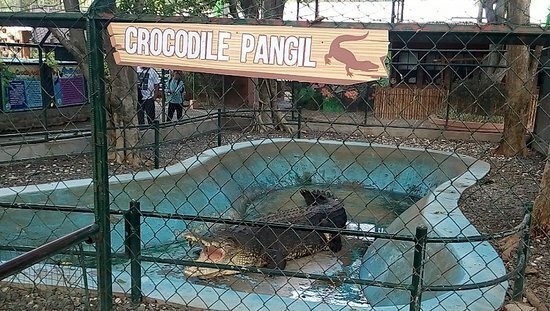 The Davao Crocodile Park is a frequently visited attraction. 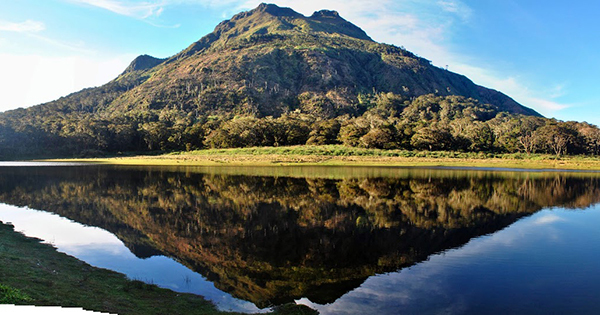 The largest crocodile in the Philippines lives in this park. A visit to this small zoo is an ideal activity for families. This is both educational and entertaining too. Completing the top 5 tourist spots in Davao Philippines is Eden Nature Park in Toril. It features many vegetable gardens, tree and ornamental nurseries. This park houses the beautiful Matinlo Pond and Birdwalk. These are great spots for relaxing, meditating and taking pictures. of a “panoramic view of the natural environment” experience.